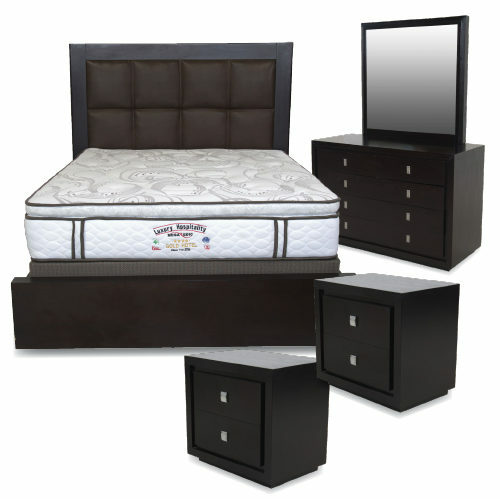 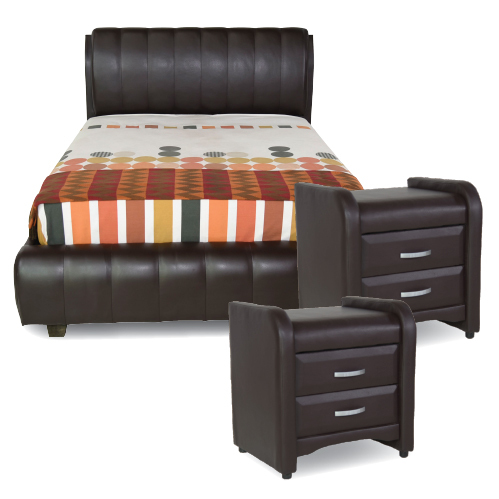 Transform your bedroom with the elegant SYD129 Bedroom Suite. 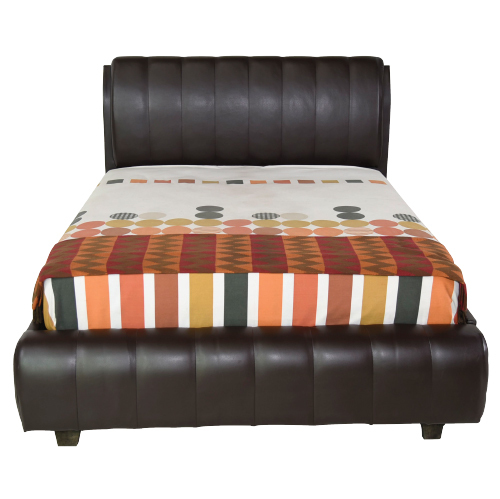 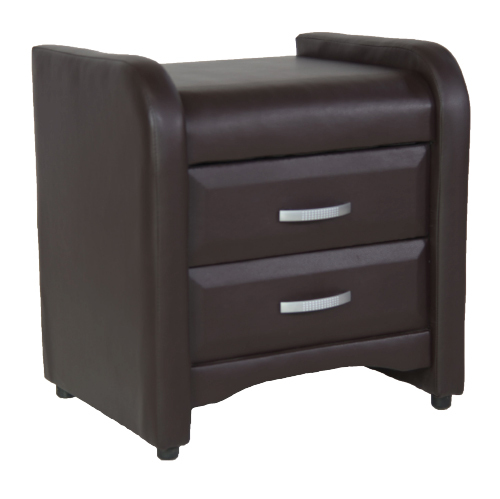 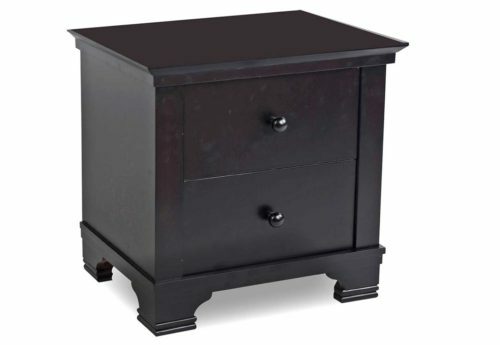 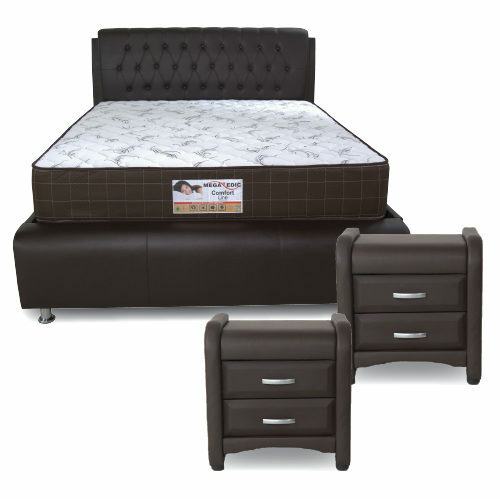 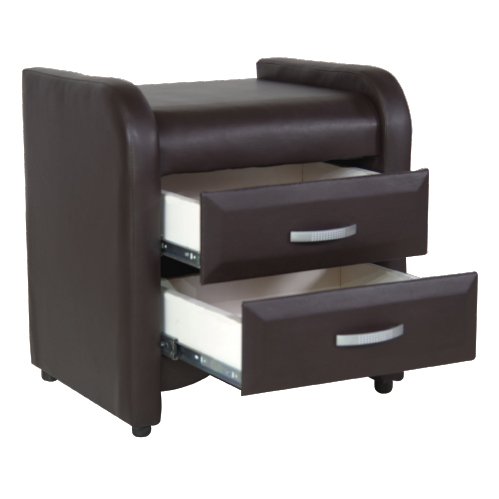 A great way to add simple decor to your guest or master bedroom, this leatherette bed frame features a solid wood frame construction for added durability. 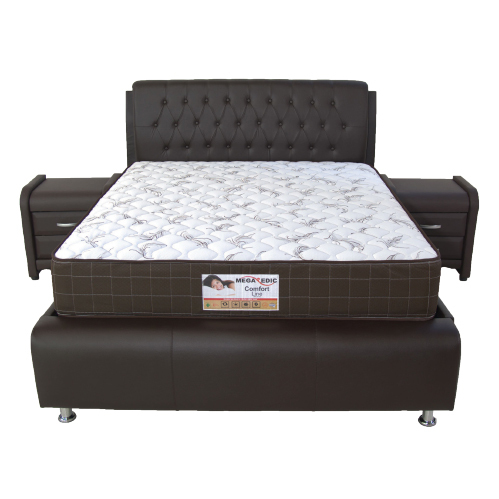 Slightly padded for ultimate comfort and style, this Queen bed frame has detailed stitching on the upholstery that adds to the elegance of the design. 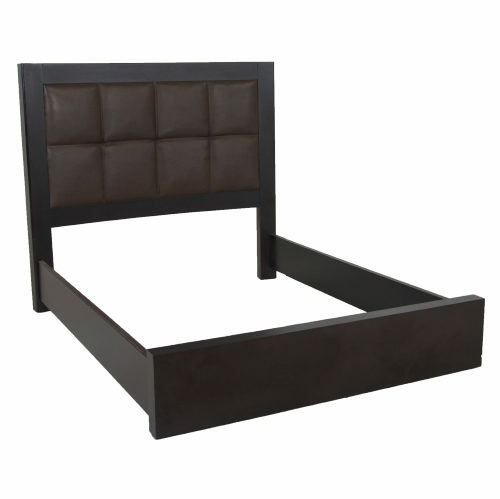 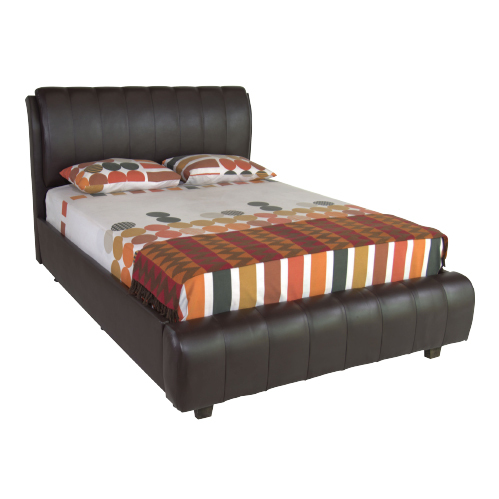 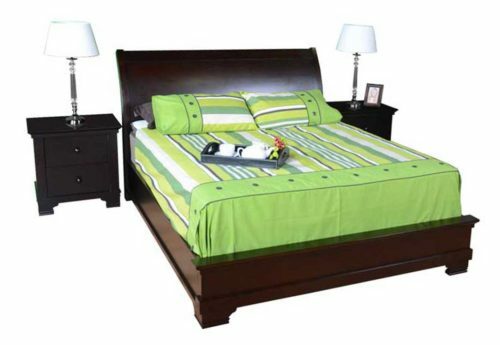 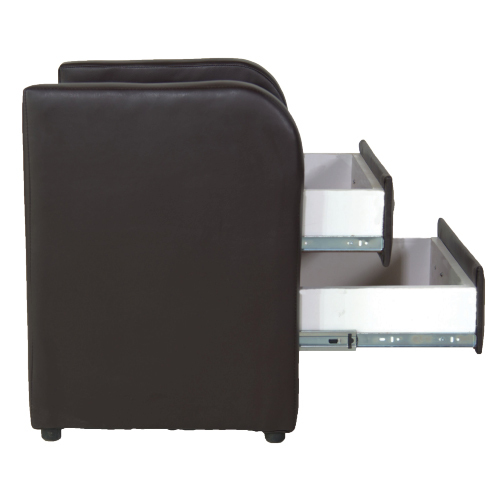 The low profile of this bed makes it ideal for smaller spaces.